We have received a book review from Christin Boisse, a mom of three who is currently fighting IBC. We love hearing from our readers and books suggestions are very helpful. 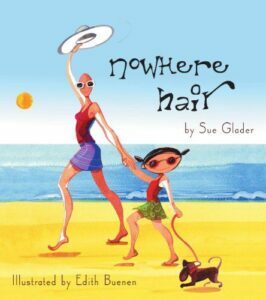 I received Nowhere Hair as a gift during my cancer treatment, and it immediately became a favorite for me to read to my toddlers. This light hearted picture book is written for children ages 3-8, and handles the tough topic of mom’s cancer with humor and hope. We laughed together about where mom might have hidden her hair, and the hats for every mood (even crabby!). The story delicately handles some of the side effects of chemotherapy, hair loss and fatigue. alongside baking cookies and having confidence to go to the store bald. The message is positive, the illustrations are darling, and the rhymes are adorable. Reading Nowhere Hair was a perfect way to talk to my kids about my cancer without scaring them or giving them too much information. I highly recommend it! As a student of merchandising, textiles, fine arts, and creative writing, she always cultivated what she dubbed “Big Dreams.” Many of her hobbies faded into the background as she balanced a career in retail management with her newest gig, Motherhood. Two years ago she took a break from her career to stay home with her children. The following year her world shifted another degree. After months of treatment for a common breastfeeding infection, she was ultimately diagnosed with stage 4 Inflammatory Breast Cancer. At the time, her twin daughters were almost three years old and one son, five months. She is surrounded by a loving, supportive village, and they’ve given her the courage to be a voice for IBC. 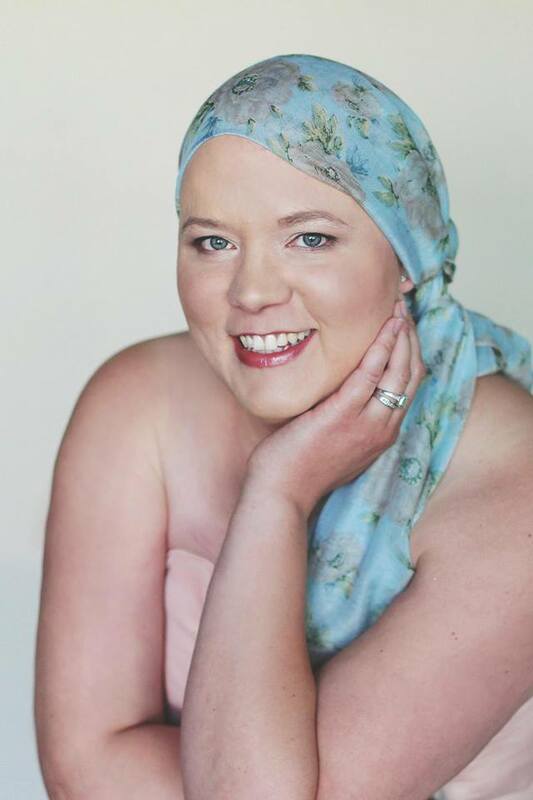 She currently live in Moses Lake, Washington, and divides her time between Houston, Texas and Spokane, Washington for cancer treatment.